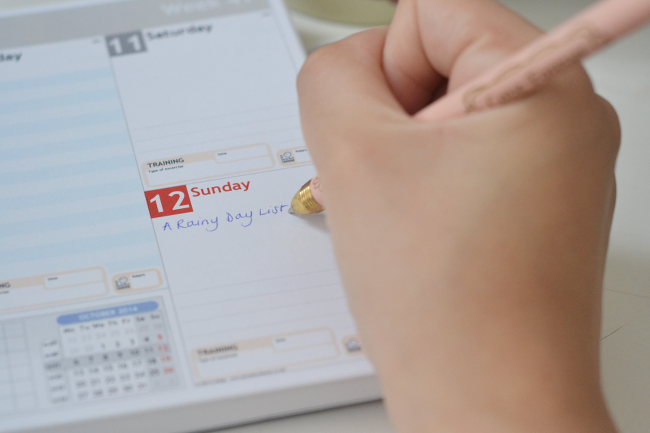 Organising Daisybutter alongside a full-time job and social life with PersonalPlanner.co.uk. This year has been the year of blog organisation and blog ‘advice’ posts. And for good reason. Our tight-knit and extremely talented community is being recognised for all the right reasons at last. As somewhat of a seasoned blogger (did you know I’ve been writing Daisybutter for 4 years and 11 months? 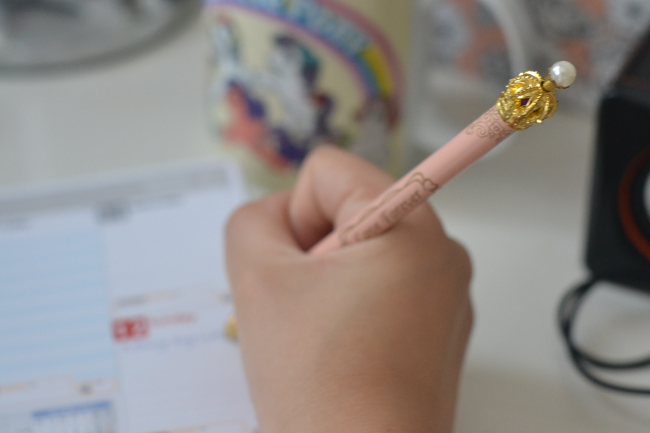 ), I thought I’d divulge some planning tips alongside a review of my new planner kindly gifted to me by Personal Planner. You ready? Currently, Daisybutter exists as my top-rated hobby alongside a full time job that takes up the majority of my work day. I work in online fashion retail on the editorial and content side things, FYI. So yes, that does mean I essentially spend 24 hours 7 days a week living, breathing, writing and creating fashion words, but I wouldn’t have it any other way. Something I am often asked is how I find the inspiration to write all the time, how do I think of so many blog post ideas and how do I make time for my blog. The simple answer is that my blog is pretty much an inherent part of my life. About 95% of my everyday thoughts have the potential to go on my blog because it’s mine! It takes me any time between 15 minutes to 3 hours to fully construct a blog post, if you don’t include photographs. There’s always time. 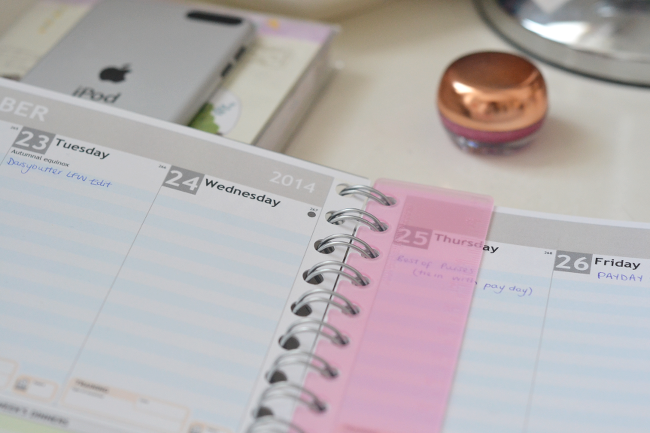 I was recently offered a Personal Planner from Personal-Planner.co.uk to try out, review and share with my readers. Spoiler alert: I LOVE it. The website lets you create a bespoke diary/organiser, allowing you to fully customise the size, organiser components and page layouts for your own needs. As an example, my pages feature blank space and lined areas on each day, along with a training/exercise hours count, dinner list and to-do list section. There are plenty of other options for other lifestyles too though: revision slots, shopping lists and more. I opted for a small size with an additional clear wallet – to store invoices, receipts and business cards – and a grey/white colour scheme. It makes blog post planning SO easy, with a week-to-view layout so I can write about a week or so ahead of time. 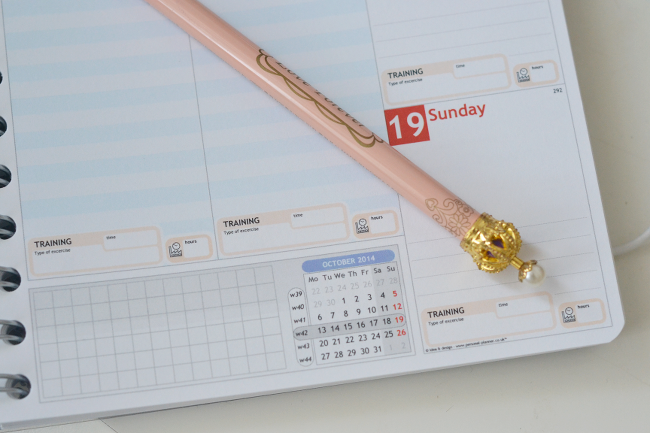 Personal Planner have also kindly given you guys the chance to win a bespoke planner of your own, stay tuned and start getting creative – the post is arriving later today!